Click on the staff members below to read more information. Fran is in charge of the day-to-day running of the yard. This entails ensuring the welfare of our horses and ponies and overseeing their daily needs. She organises the yard staff, provides training to junior members of staff and devises schooling plans for the horses to ensure their suitability for lessons. Fran also teaches riders of all abilities and holds her BHS Complete Coach in Horsemanship and Intermediate Stable Manager’s qualification. Lucy takes care of all things financial; she is AAT qualified and has worked in the charity and voluntary sector for over 16 years. Lucy works part time for us and is a vital part of the organisation, Lucy has a strong voluntary sector background, with a wealth of knowledge across the areas we specialise. 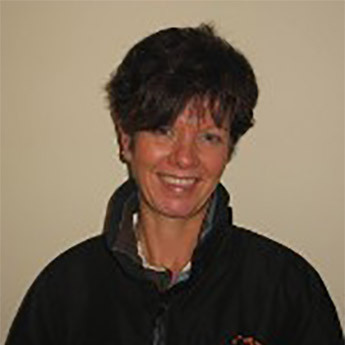 Tracey is a British Horse Society Assistant Instructor and a Level 1 Centered Riding Instructor. 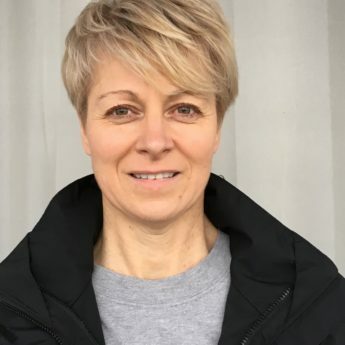 She takes a coaching approach to her work using a variety of techniques such as positive psychology and neuro-linguistic programming to help people understand their riding. She particularly enjoys working with people new to the sport or who wish to regain their confidence. She has her own horse and successfully competes in British Dressage affiliated competitons. Tracey is also running our Gallop 4 Growth programme. Leanne was once a young person in the project herself! Now she teaches and works hard on yard with the rest of the team. Leanne is a BHS Assistant Instructor. She has horses of her own who she spends all her spare time eventing, whilst training for her next BHS exams. Emma is responsible for running evening yard and is also one of our instructors. 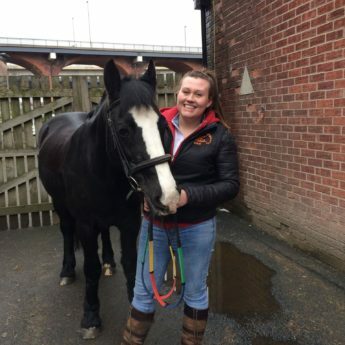 Emma has wide range of experience with horses and has competed in a variety of disciplines from showing through to eventing and enjoys teaching. Emma particularly enjoys helping people gain their confidence and see progress in their riding. Emma is working towards her Stage 3 care which she hope to have by the end of 2018. Emma is currently on Maternity leave and will return to us in the spring! We wish you the best of luck Emma! 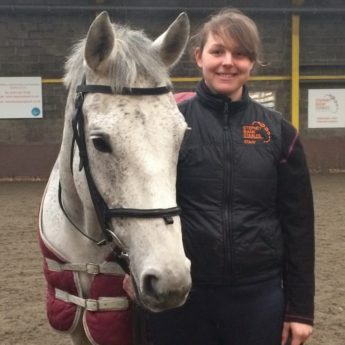 Sevgi has recently completed an apprenticeship with us and now works on the yard.She started riding with us 11 years ago, then volunteered with us before becoming a scholar and even competed in the National Championships 2 years running. Sevgi has now completed her BHS Stage 2 and is taking her stage 2 coaching exam which she hopes to have completed by the end of the year.